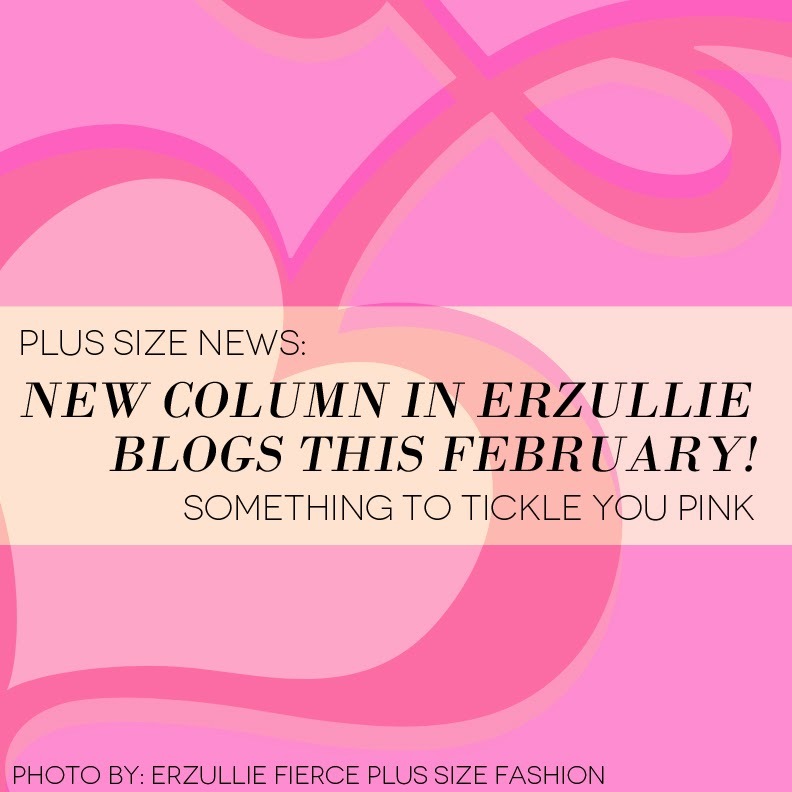 Erzullie Fierce Plus Size Fashion Philippines: PLUS SIZE NEWS: A NEW COLUMN AHEAD! PLUS SIZE NEWS: A NEW COLUMN AHEAD! We are yet to finalize everything, but we are excited to give a little teaser that a new column for the Erzullie blog is up ahead! Get ready to get tickled pink (“kilig”), Erzulliestas!